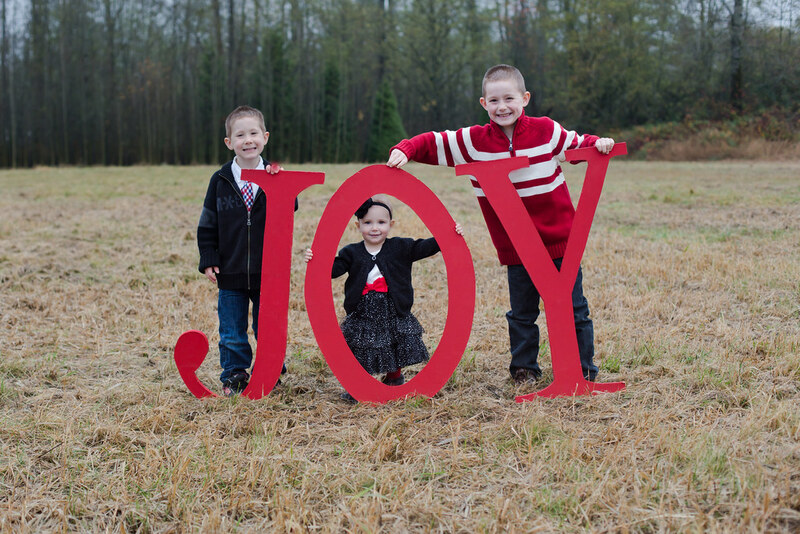 Big thanks to Kristin for letting us inherit her `JOY' letters! Yep, so cute. Great shot. I just love it! So creative. They all look so sweet too. Is that the winning shot? Yes, this is incredibly cute. O my word. So wonderful.